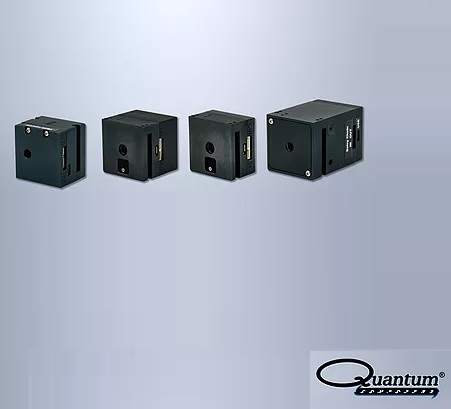 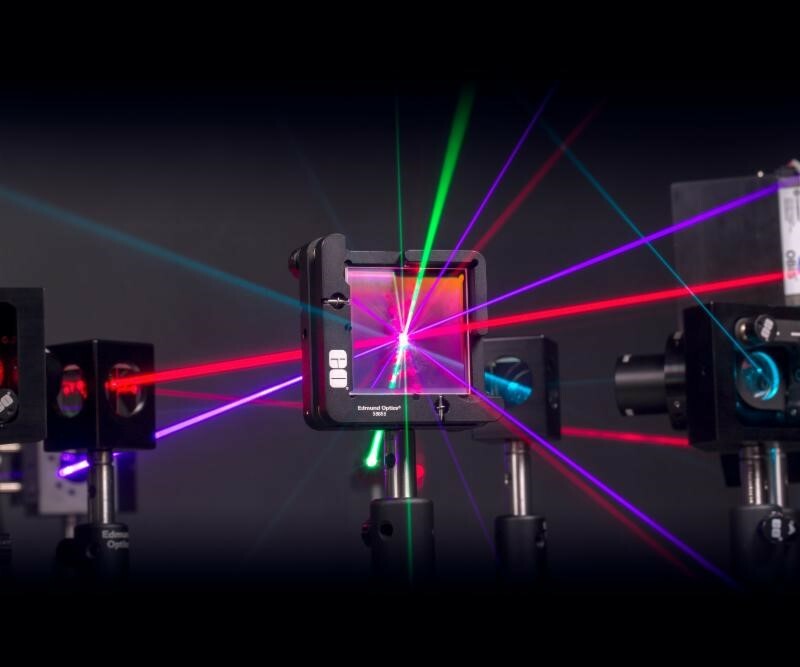 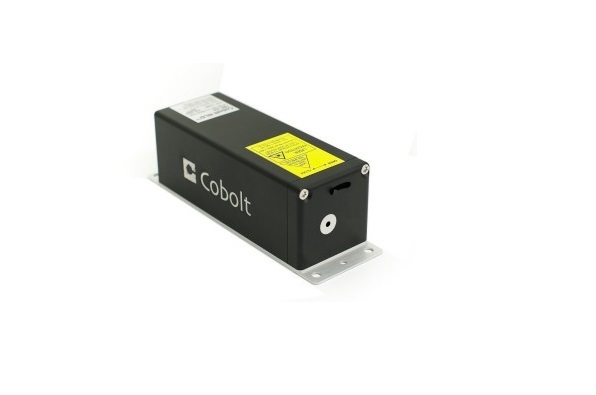 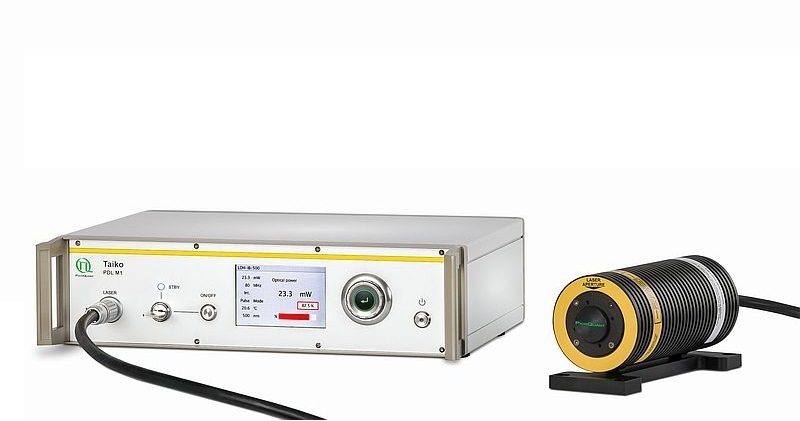 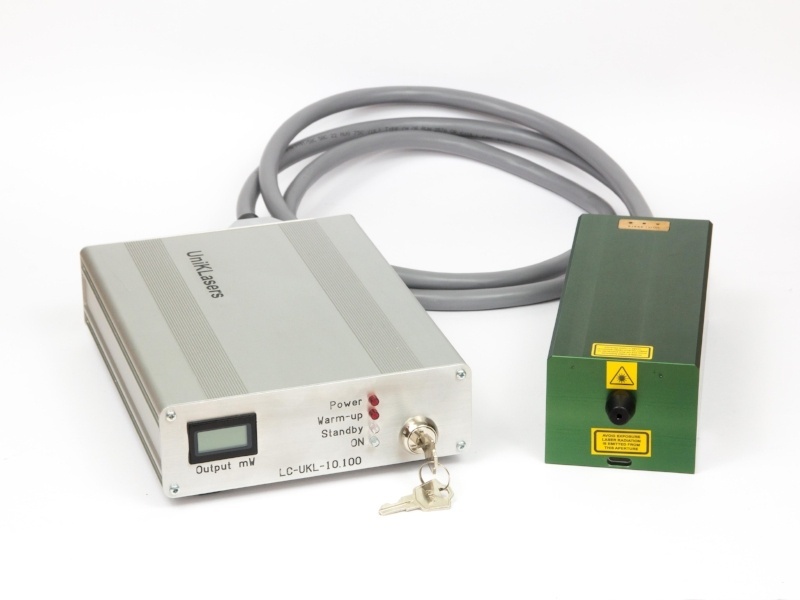 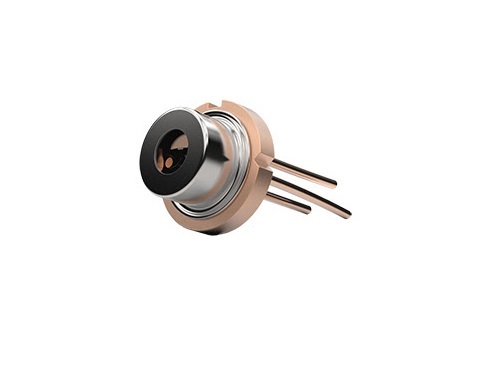 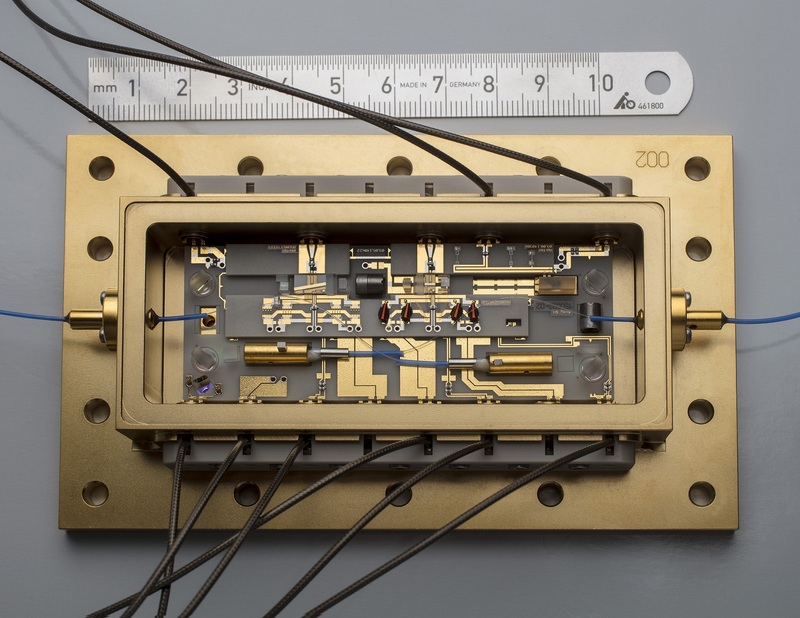 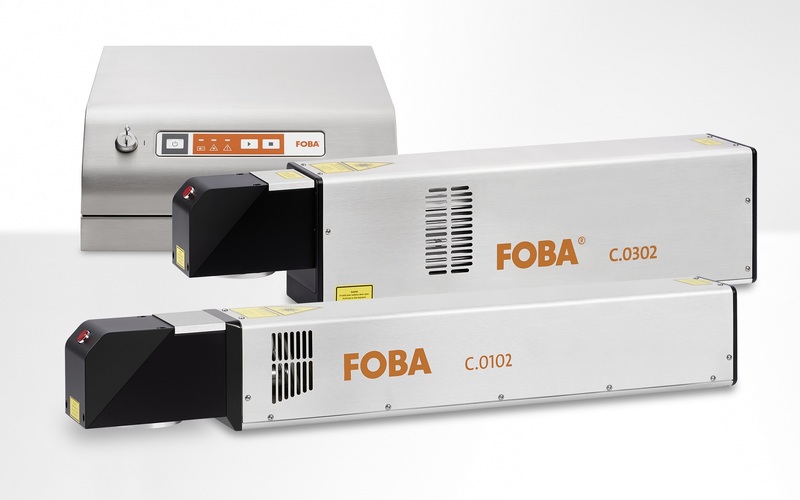 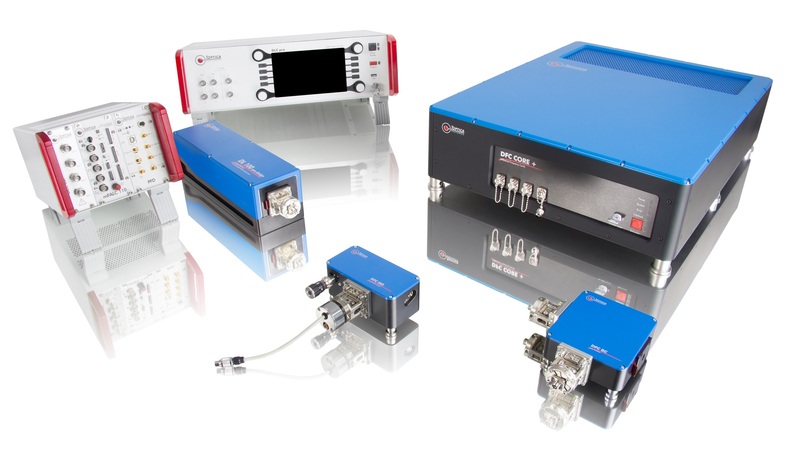 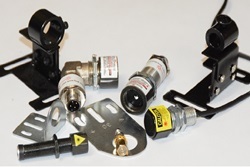 Quantum Composers, a leading manufacturer of lasers and systems, is pleased to announce the release of its new compact, high-precision line of piezo laser modules. 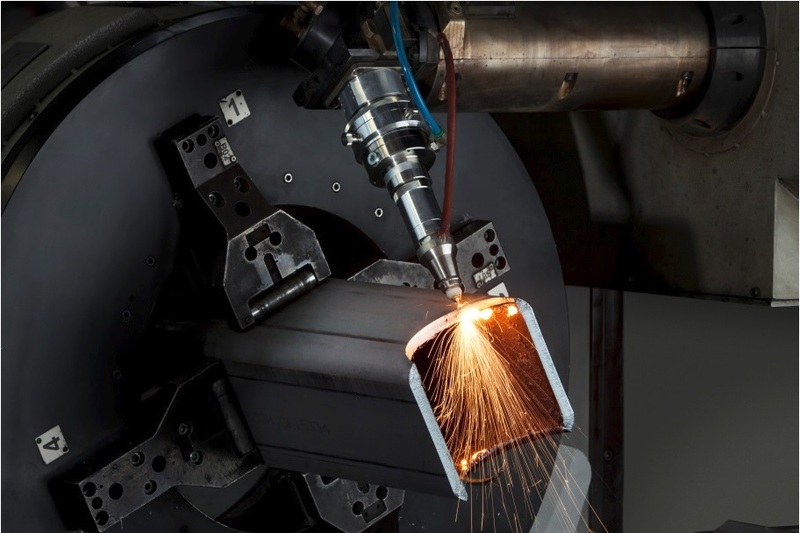 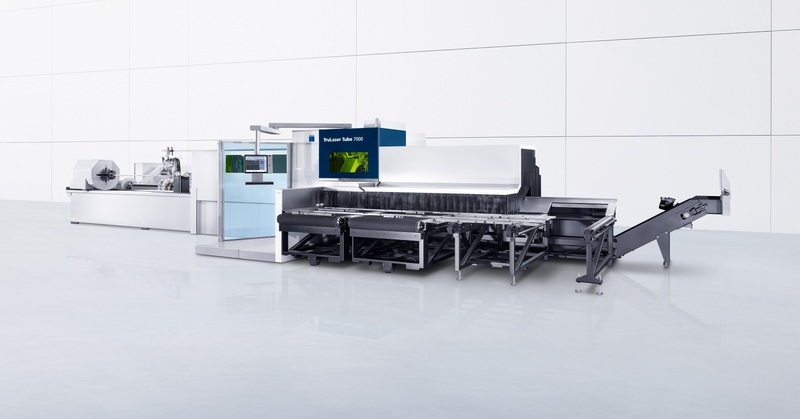 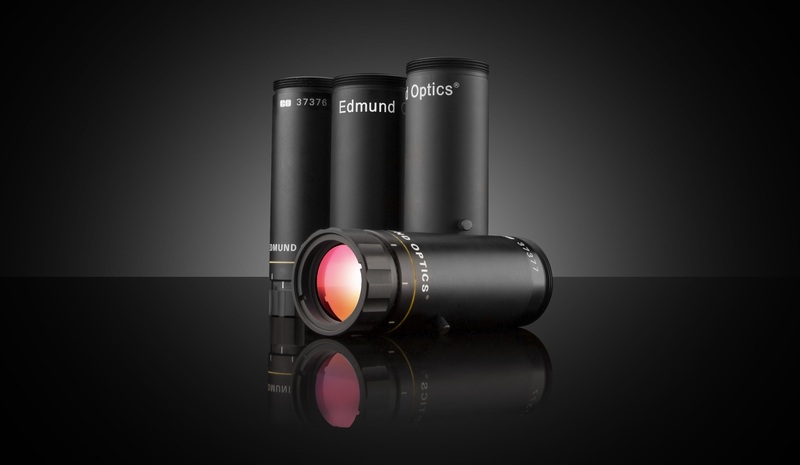 Bystronic fully takes over TTM Laser S.p.A. 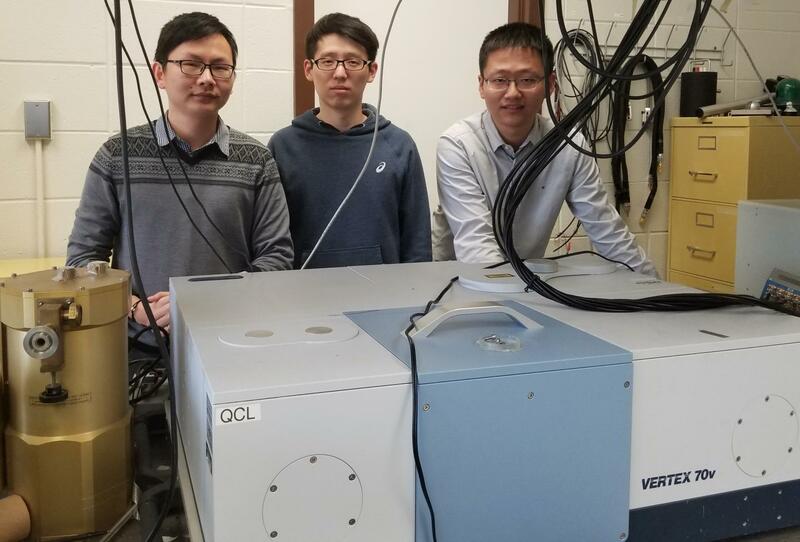 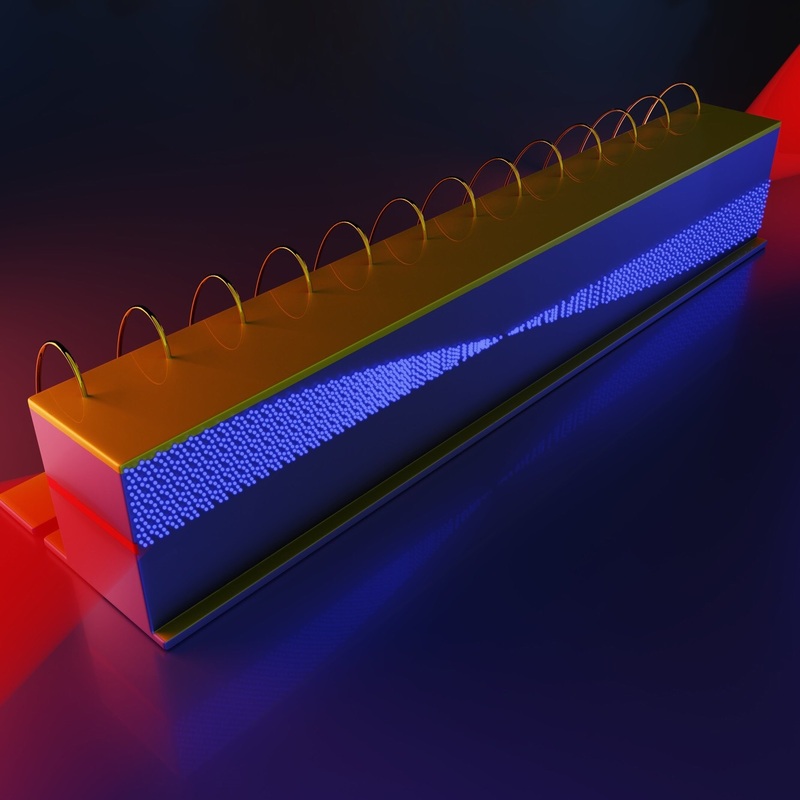 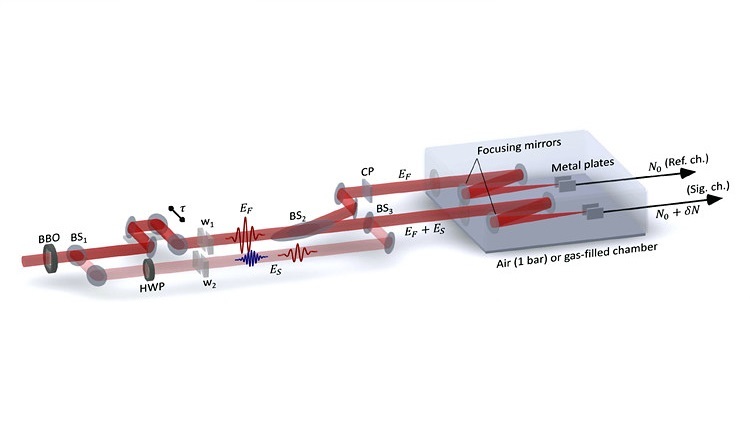 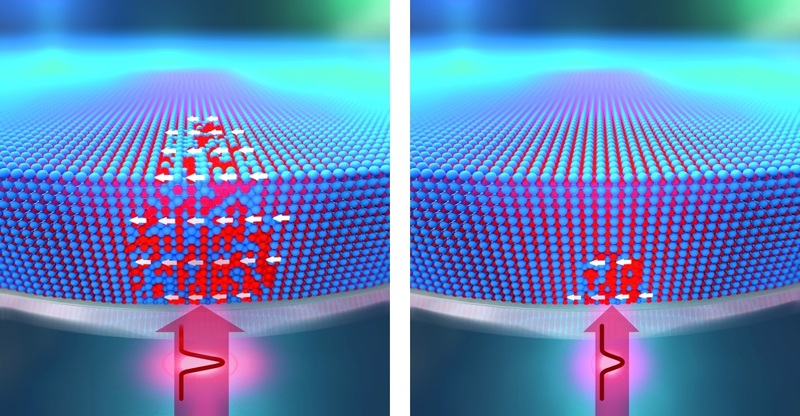 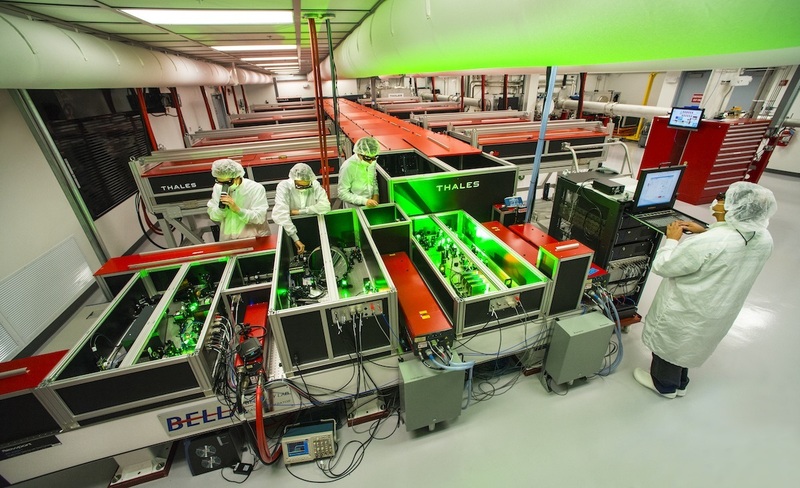 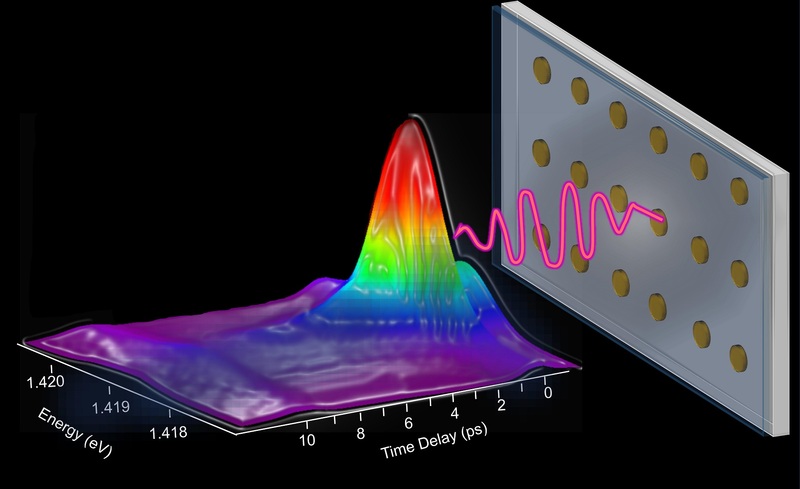 The creation of a fast, tunable and stable nanoparticle-array laser is a stepping stone to affordable and efficient sensing and switching.